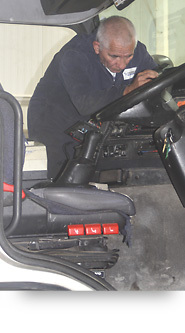 TRS (Technical Refuse Services) repair and service refuge collection equipment throughout Ireland. Repairs can be performed within our TRS workshop in Cork and we also sell new and used refuse bin lift equipment at very competitve prices. 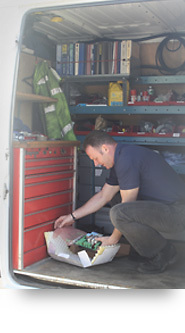 The TRS vans are always equipped with the necessary tools and parts which means many smaller repairs can be completed outside of the TRS workshop. TRS can provide the highest quality refuse collection technologies and refuse collection equipment on the market. Brands like Dennis Eagle, Terberg, Otto, Geesink Norba, Heil, AMCS and Haller are among the well-known brands we offer. With Multiple vehicle combinations on offer we simply can’t be beaten on product flexibility and our packages are put together to maximize customer satisfaction.